The worlds first email test drive. 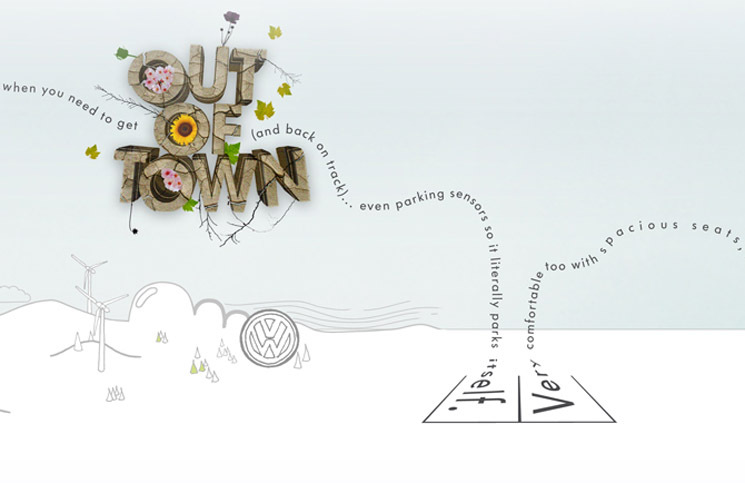 Side-scrolling emails prompting prospects to get behind the wheel of a new Volkswagen. Eighteen in total, tailored to each VW model  using the type of craft and attention to detail usually only reserved for print. See four full emails here.